What are the signs of frostbite? | Podiatry Associates, P.C. What are the signs of frostbite? You need to be able to recognize signs of frostbite, so you can be sure to take care of your extremities as soon as symptoms appear. Frostbite symptoms will vary slightly depending on how serious the damage is. Mild frostbite, also called frostnip, features cold skin that may appear somewhat reddened. The affected area may feel numb or somewhat prickly. They next degree of damage, superficial frostbite, goes deeper into the skin. The reddened areas will turn pale grey-yellow or possibly blue. 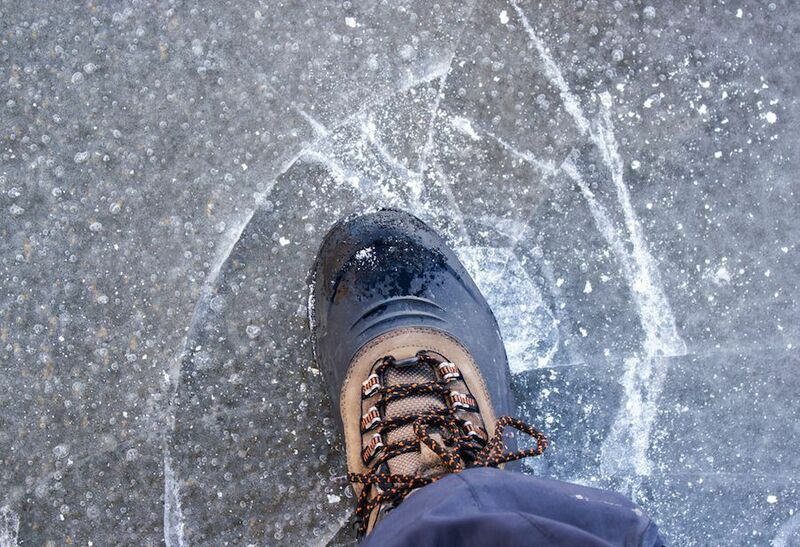 Your affected limb may actually start to feel warm even as ice crystals form in your tissues. The worst damage of all is deep or severe frostbite. The affected area may feel hard or waxy to the touch. You may not notice any pain from the numbness, as well as have trouble moving your joints. Eventually the tissues will turn black. At this point, the damage is permanent and you may need surgery or even an amputation to avoid life-threatening issues with gangrene. As soon as you notice frostbite symptoms, get help. You can call Podiatry Associates, P.C. in Parker, Castle Pines, and Cherry Creek, CO, at (303) 805-5156.